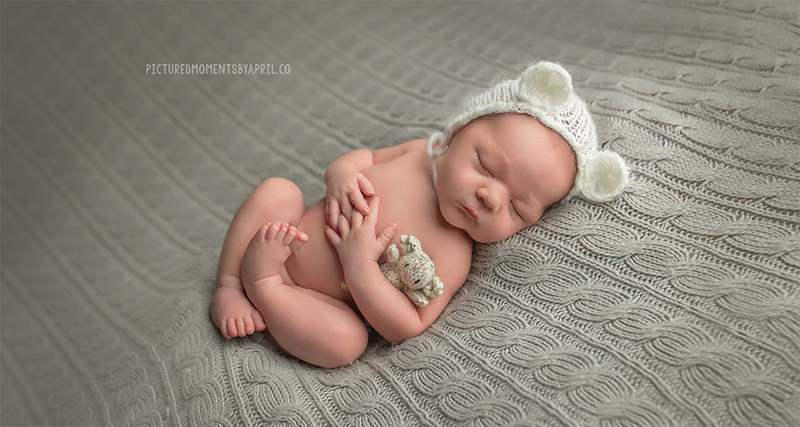 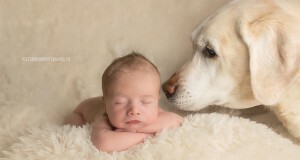 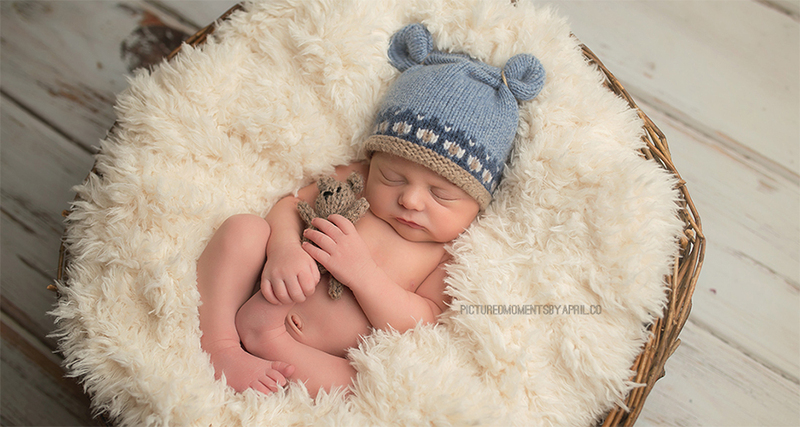 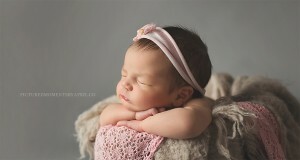 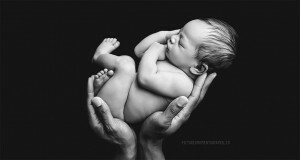 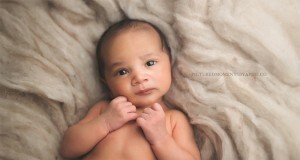 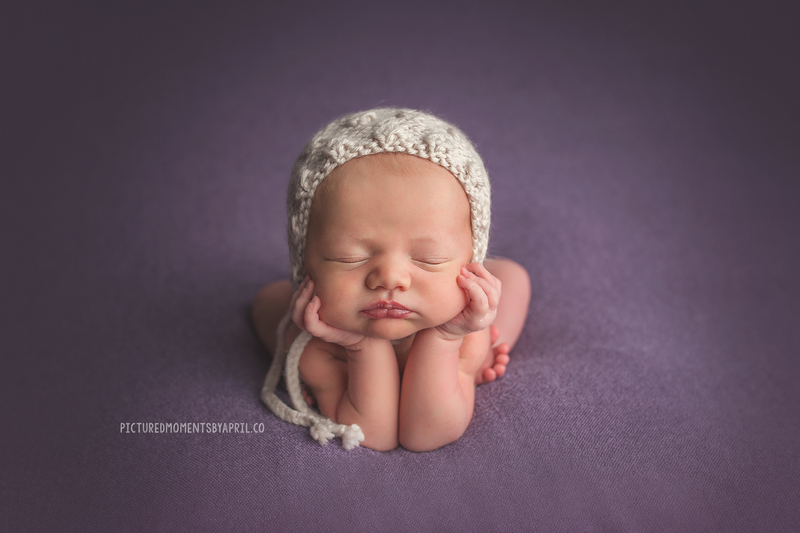 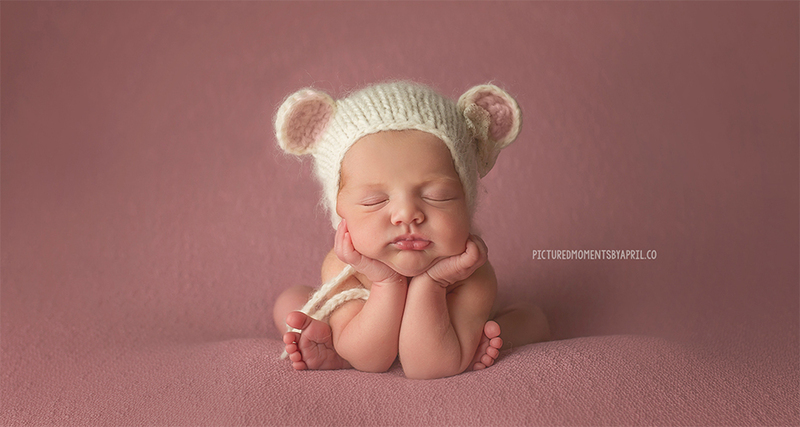 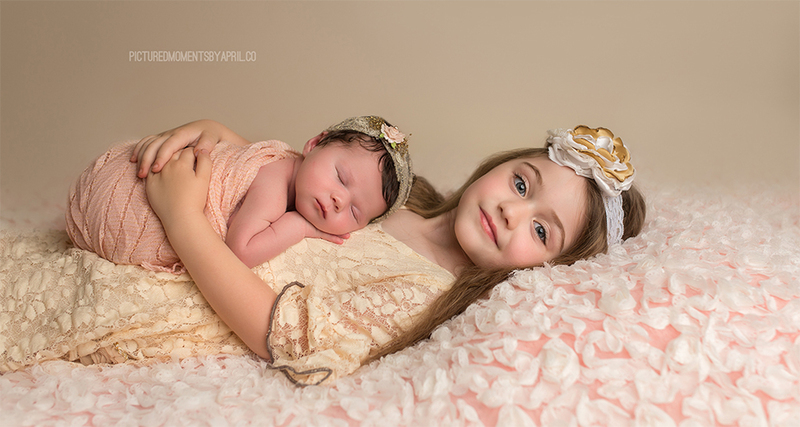 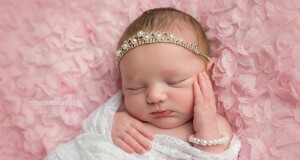 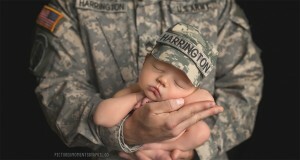 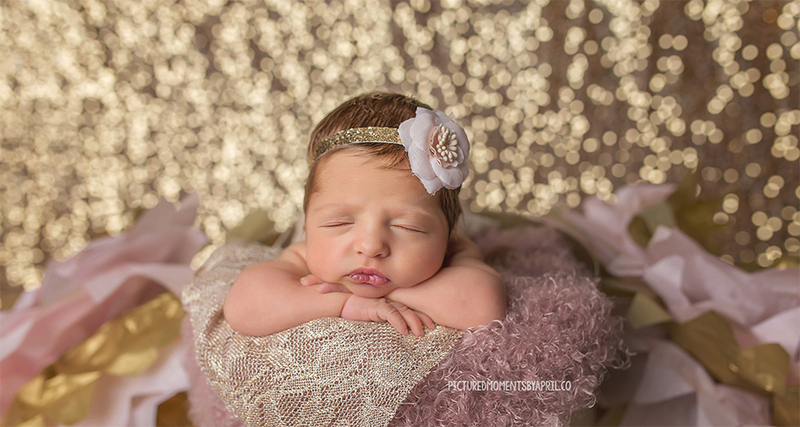 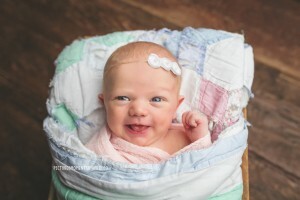 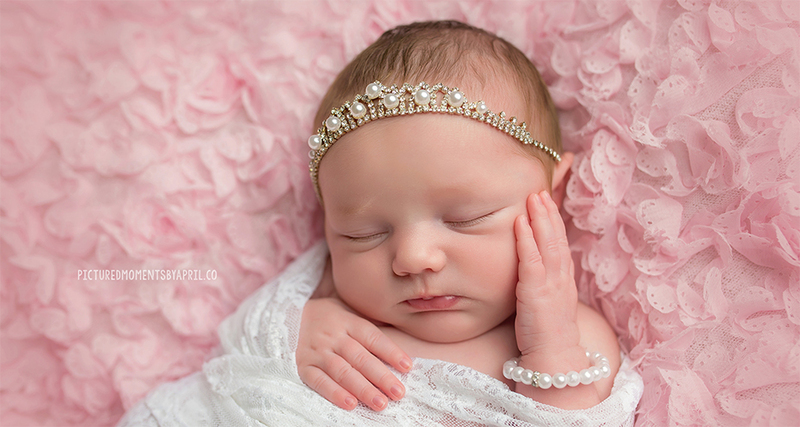 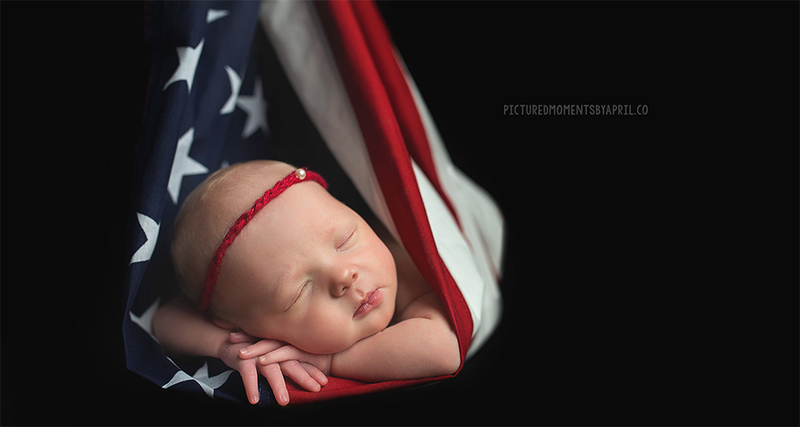 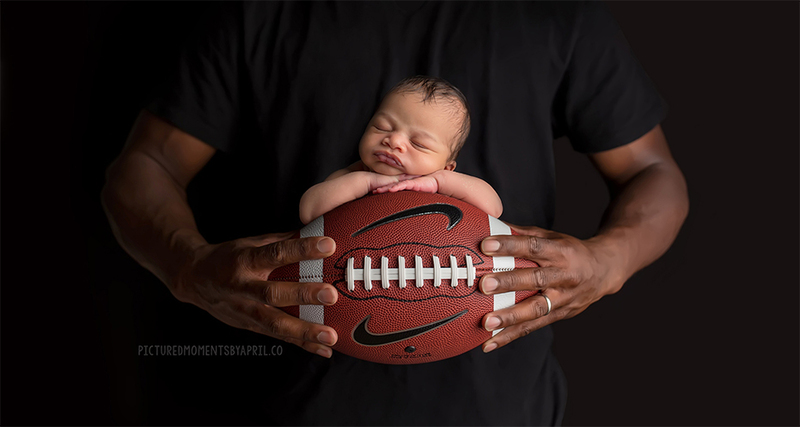 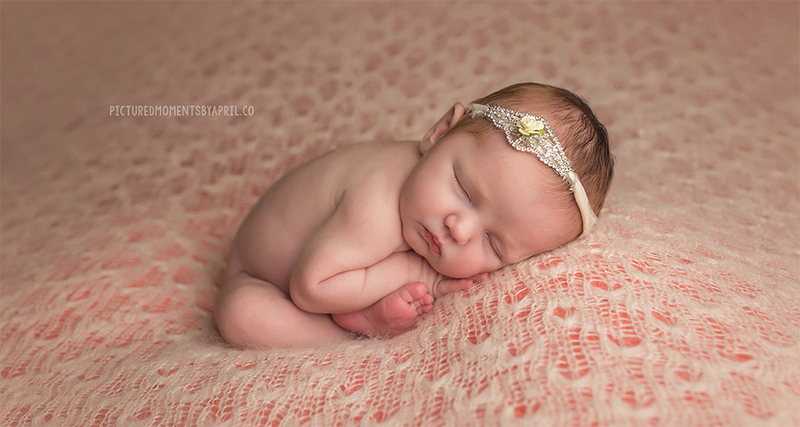 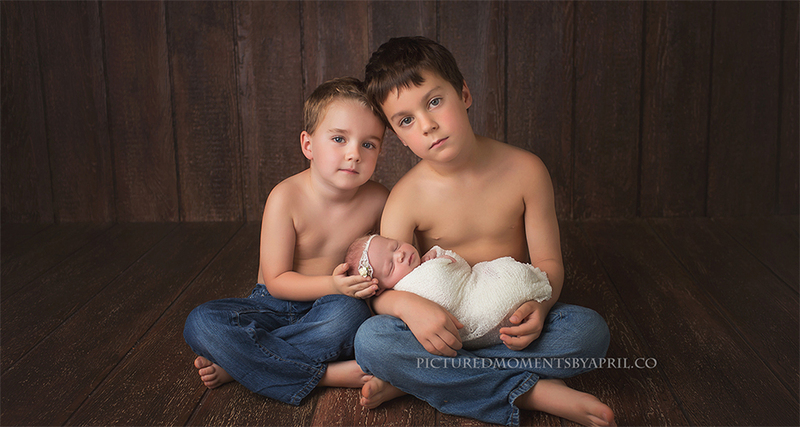 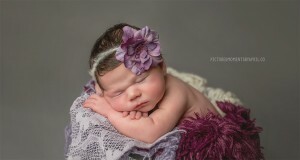 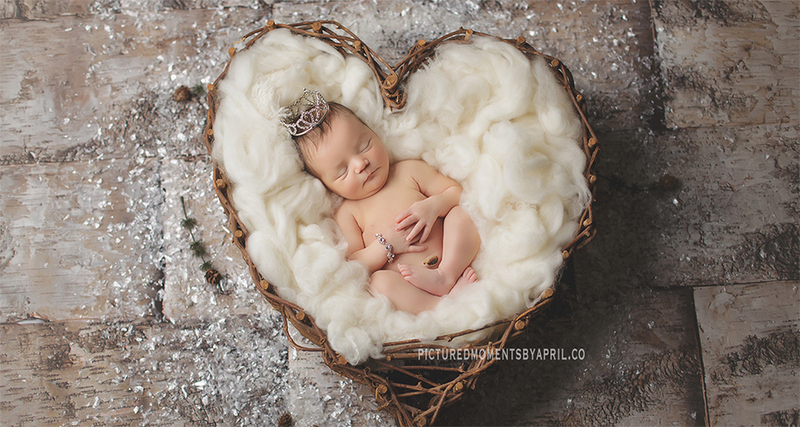 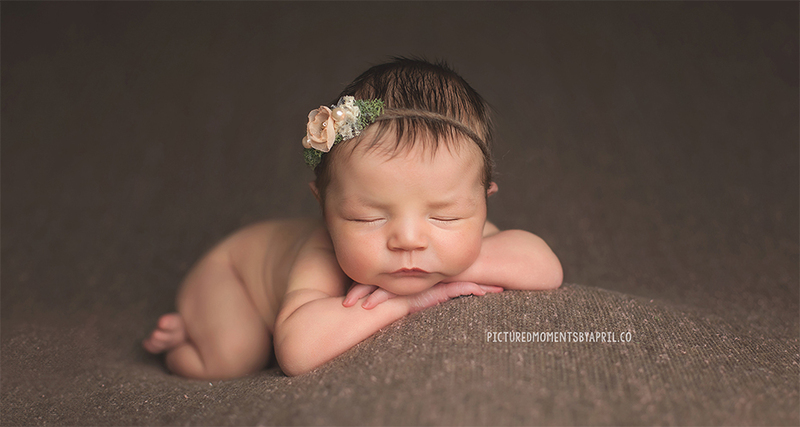 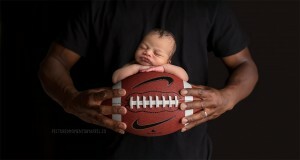 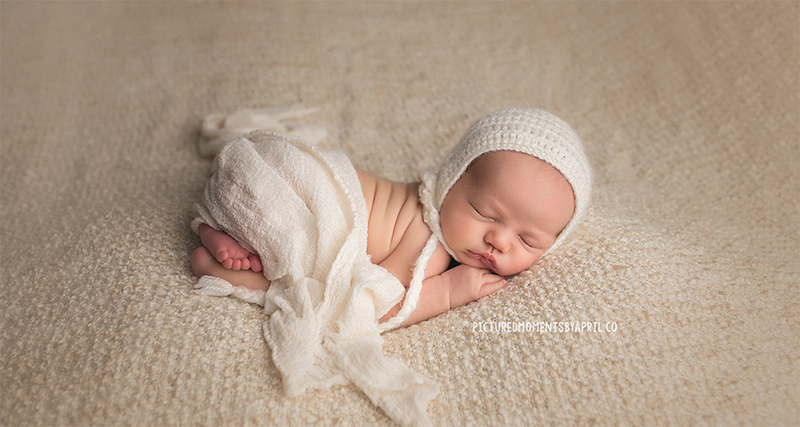 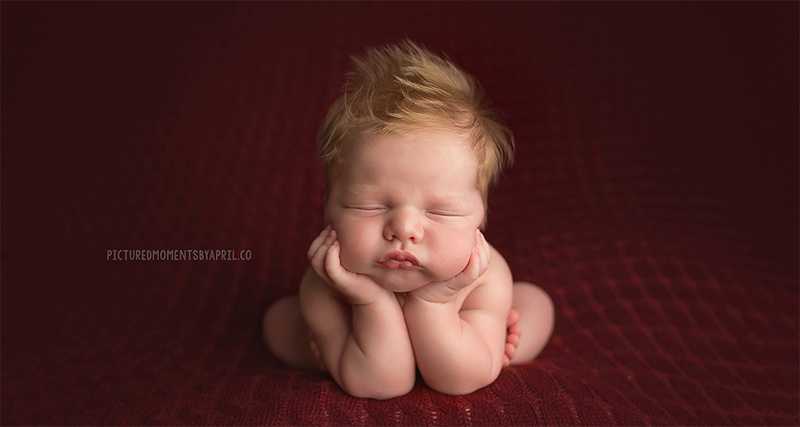 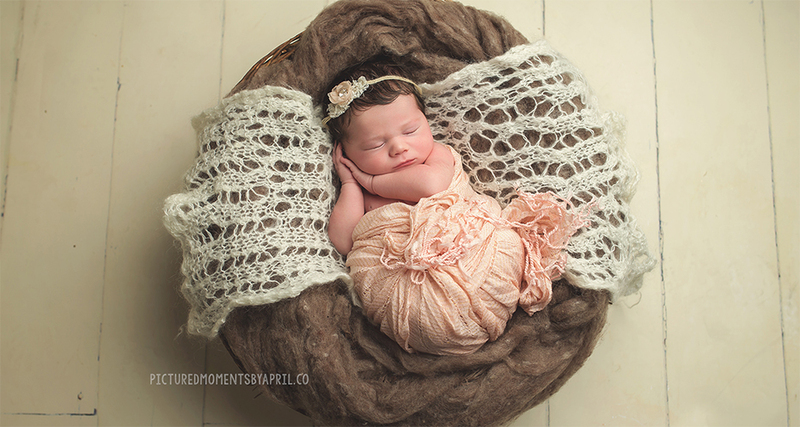 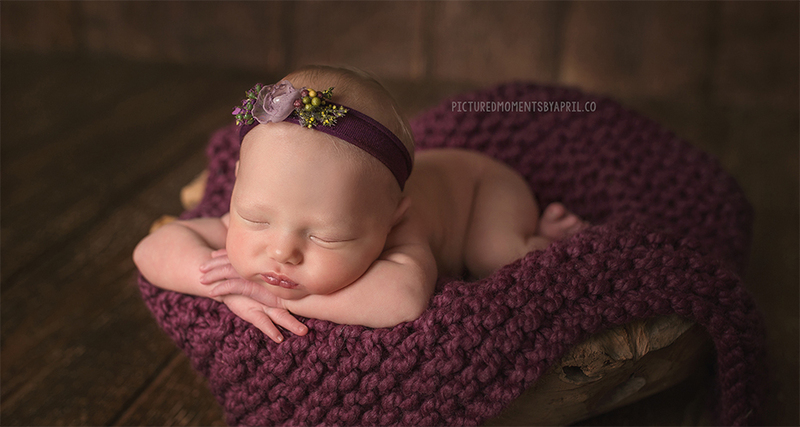 Newborn baby photography, straight from the heart of a very passionate photographer, April Humphrey. A session with April will leave you with beautiful, original, artistic, fun, professional images capturing those first moments and memories with your newborn baby, while providing a meaningful and personal experience for you to treasure for a lifetime… because a picture never grows up! 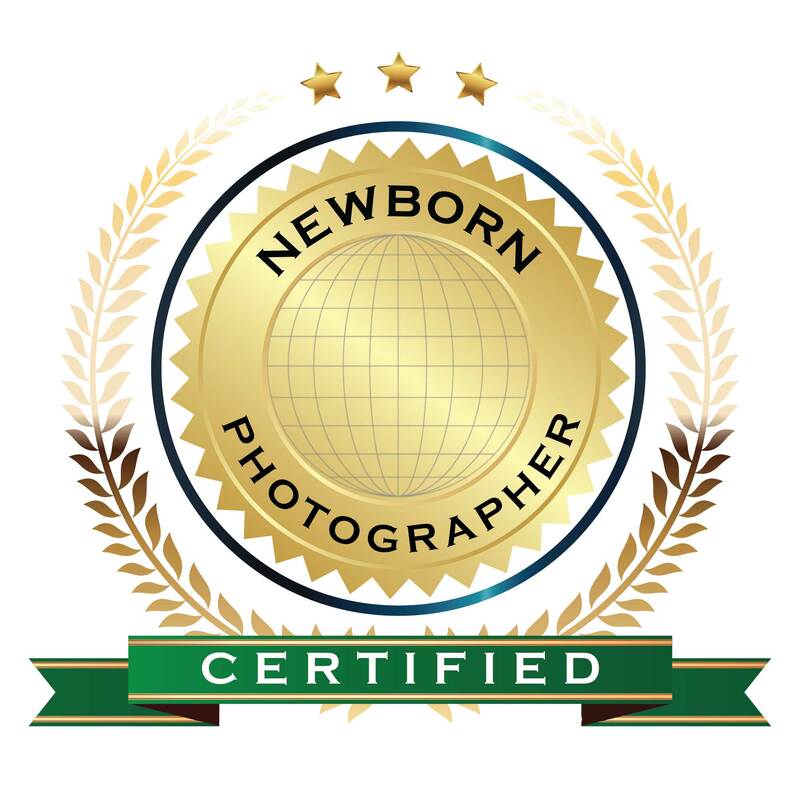 Located in Hawaii, serving Honolulu and surrounding areas throughout the island of Oahu.